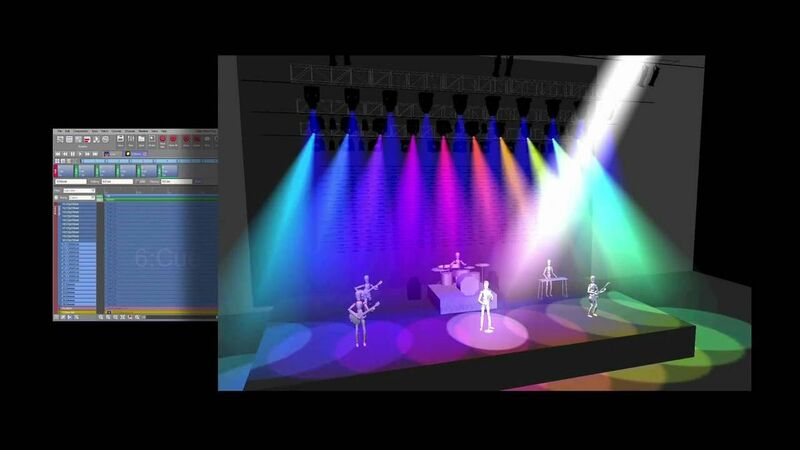 After a lot of searching, we’ve finally found the perfect lighting console and it’s The Jands Vista S1. 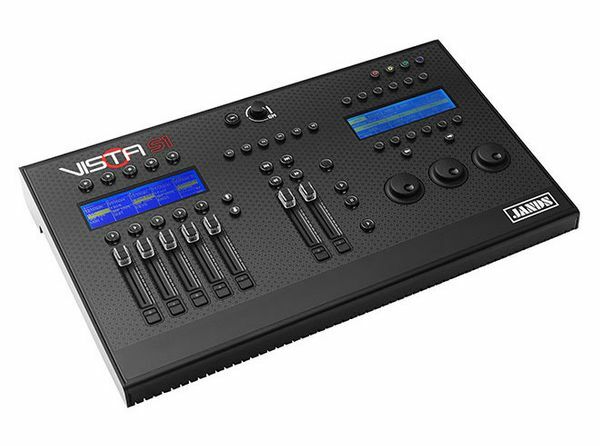 It’s compact enough to fit into your carry-on luggage and has five playback faders and a complete programming section so you can still run a decent sized lighting show! The S1 runs with Jands' venerable Vista V2 software which means there's a lot of available functionality. What more can you ask for? If you want to know more, contact us today!